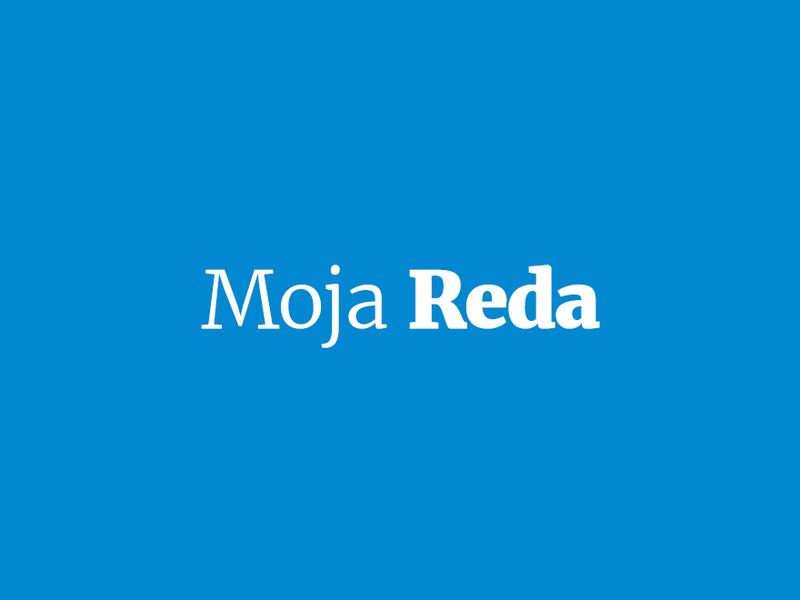 The site is using the Moja Reda theme by localhost . Self-hosted responsive HTML5 video for WordPress, built on the widely used Video.js HTML5 video player. Embed video in your post or page using HTML5. Last updated 25 August, 2017. 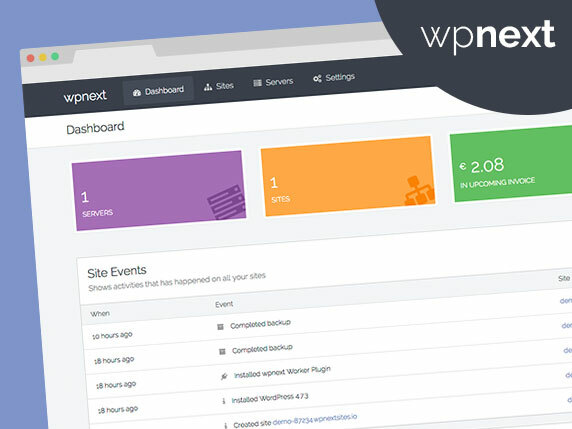 We found 1 theme and 11 active plugins on this site. Link to this page.